Look to our highly regarded dental practice for quality and affordable dentistry. 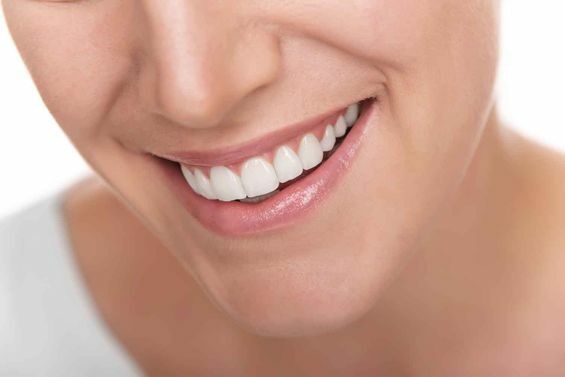 Our wide-ranging treatments include implants, teeth whitening, and crowns. With cosmetic braces, you gain the confidence you deserve. We straighten that already beautiful smile by using Invisalign™, Inman Aligner™, and Six Month Smiles™. Improving your dental health is our main priority. From providing comprehensive assessments to quality treatments, our qualified dentists are ready to assist you. Stay up to date with Old Court House Dental Practice by regularly checking our news page. Our friendly yet professional team offer expert dental care that is bespoke. Based in the beautiful market town of Dorking in Surrey, Old Court House Dental Practice houses some of the best dentists in the area, specialising in a variety of dental services tailored to meet your requirements. Kind, caring, and considerate, our team are skilled and appropriately qualified to practise numerous dental services, together with accredited qualifications of a high level. Contact our team at OCH Dental in Dorking, Surrey, to learn more about a full range of dental services.